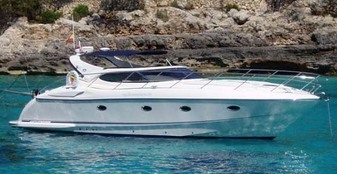 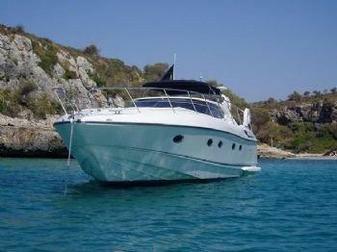 Neptunus Carlton S41 (2002 Model Year) Twin Volvo Penta KAD 300 Diesel Engines (285Hp each). 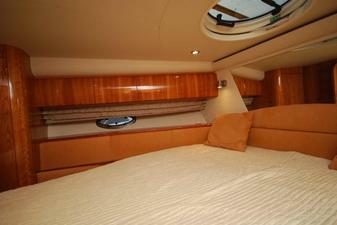 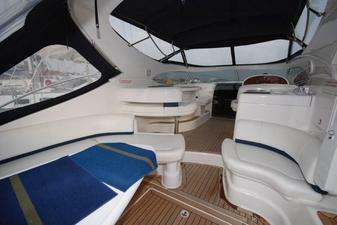 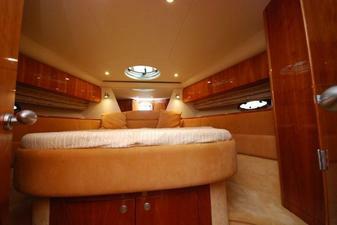 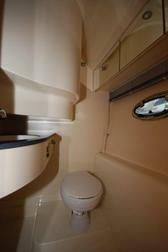 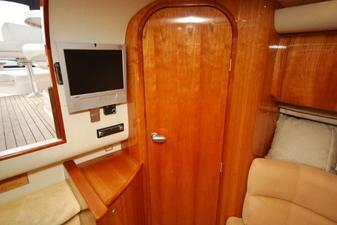 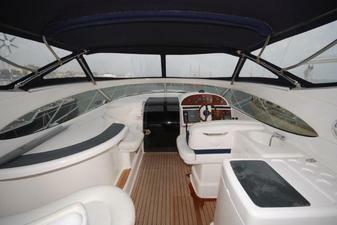 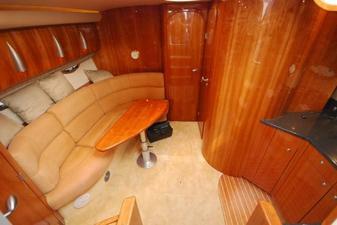 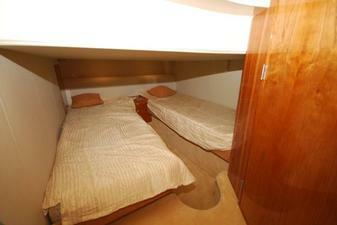 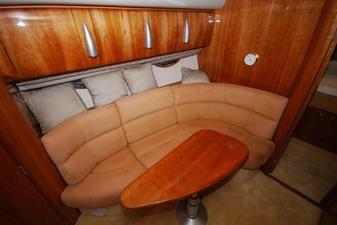 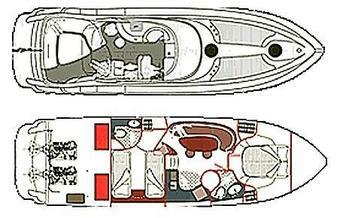 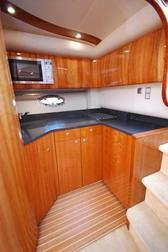 A fine example of this spacious and well finished sports cruiser with the benefit of Dutch shipbuilding quality. 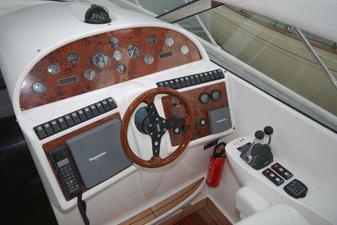 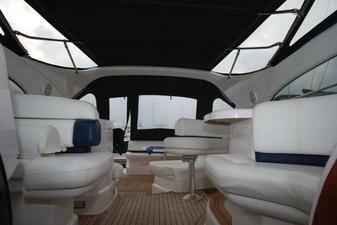 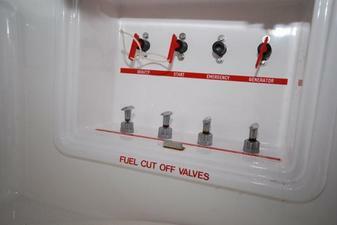 Finished with Cherrywood Interior, Air conditioning, generator, teak cockpit, hydraulic passerelle, Raymarine electronics and much more. 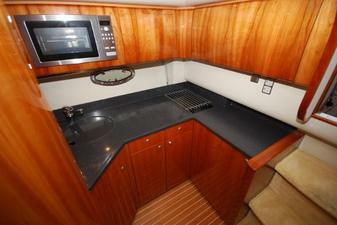 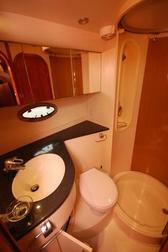 A well priced example, please call to discuss this opportunity in more detail.